Our high-output LED delivers an impressive 30 lumens per LED of brilliant. This results in a brighter, more uniform look throughout the entire display. Super LED with very high light efficiency up to 90lm/watt, also increase visual reflectivity and sparkle. Diffused glass materials used for cover emit lights more evenly without glare and larger lighting beaming area. Aluminum base on the bottom comes along with good cooling. Bulb typically reduces energy costs by as much as 75% compared to traditional fluorescent bulbs with no loss of light, dramatically lowering electricity expense, which accounts for over 85% of total lighting costs. 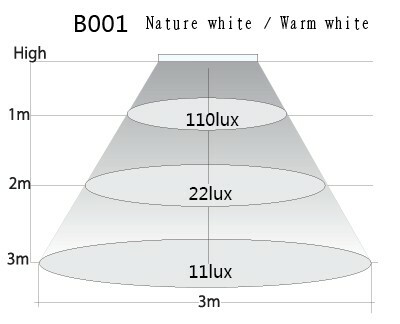 4Watt Bulb equal to traditional fluorescent bulbs 30Watt. This environmentally responsible LED system complies with RoHS standards, CE. 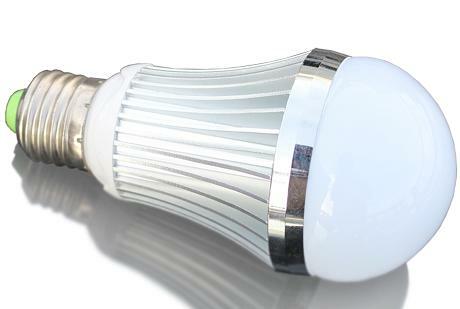 LED bulb contains no lead, mercury, so handling and disposal are less of a concern. 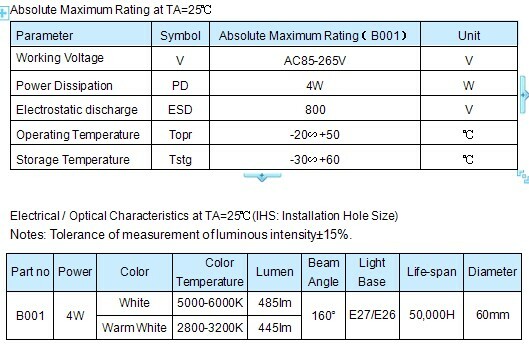 What is more, it is higher as efficient as our fluorescent light, effectively delivering more lumens per watt. The transparent glass cover provides extra protection against moisture, humidity and corrosion. When combined with the rugged, over molded design of the LED Light, Torshare Bulb offers robust performance even in the coldest of environments. Its performance is enhanced for years to come and ongoing maintenance expenses are reduced. The LED solutions can substantially increase the already long life of Bulb. Advanced energy saving idea is adopted; inner-installed rectifier filter circuit insured the persistent and efficient working for the whole lamps, which make the life-span of the whole lamp up to 50,000 hours. In typical applications that’s an extra year of quality lighting. Long life means lower lamp replacement and labor costs.